Does changing your life have to be a complicated, agonizing experience? Absolutely not, says authors Dr. Troiani and Dr. Mercer. 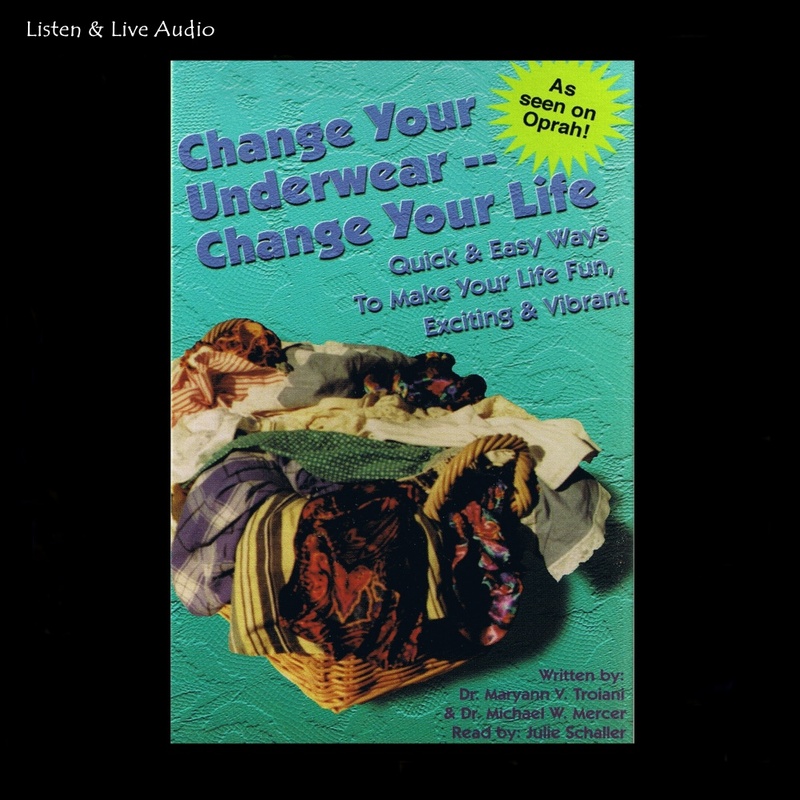 Change Your Underwear, Change Your Life shows how to easily change what's in your heart, mind, body and soul. It helps you pinpoint what you most desire and offers a means for getting there. You'll feel remarkably good about yourself, boost your energy, and solve your love laments. Change Your Underwear, Change Your Life is a call to action and vibrancy, it's a call to improve your life! Julie Schaller has built a career as a stage and television actress. After majoring in theatre at Loyola Marymount University, she performed in a variety of stage and Director's Guild projects, as well as voice-overs for industrials, commercials and animation. She lives in Los Angeles. 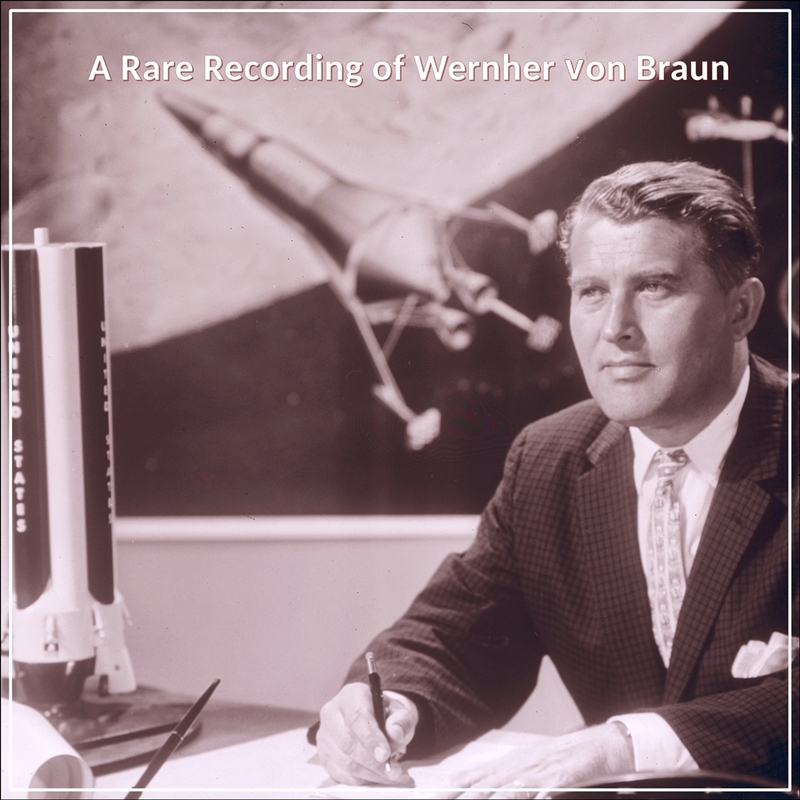 "Schaller's narration does full justice to the inspiring and motivating text."